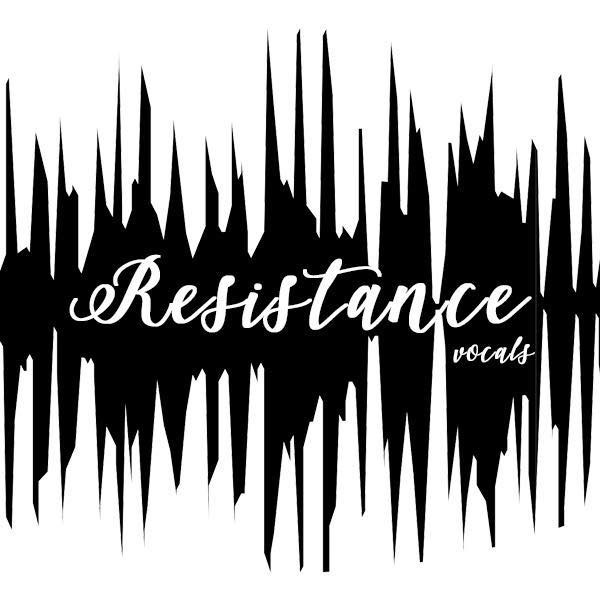 Seeking male basses and vocal percussionists to join Resistance Vocals, NYC’s newest a cappella experience. Join a trio of fierce ladies with an angsty sound and years of a cappella experience, looking to establish a serious presence as a powerful, female-driven group. Ideally looking to expand to a group of 5. Please email if interested!